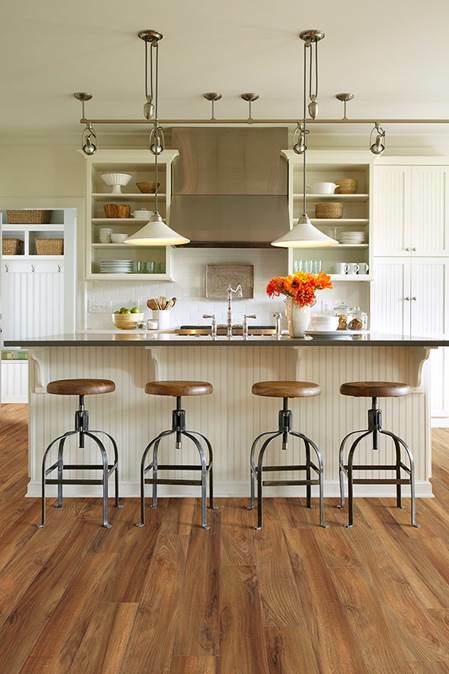 What’s the Best Flooring For Your Kitchen? We know that choosing new floors for your home isn’t a small task, and when you’re selecting new floors for your kitchen, a room prone to spills, dents, and heavy foot traffic, it’s imperative that you make the right choice. One of the most important factors in choosing flooring for your kitchen is taking into consideration the function of your kitchen. 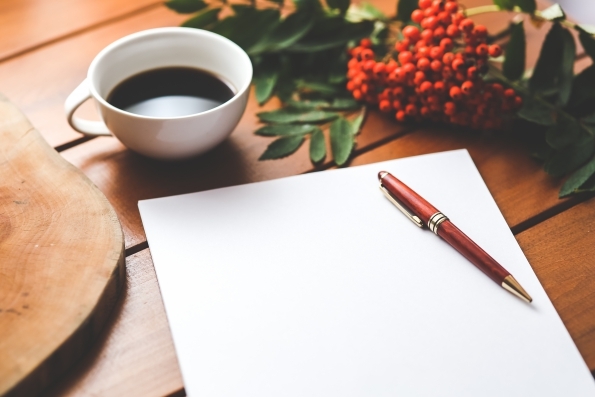 Do you host parties, enjoy cooking, have kids or pets? If you answered yes to any of these, it’s important that your floors can withstand such things. What Material is best for Your Kitchen Floor? It’s incredibly important to keep function and durability at the top of your mind, making luxury vinyl, laminate, and tile great options to consider. 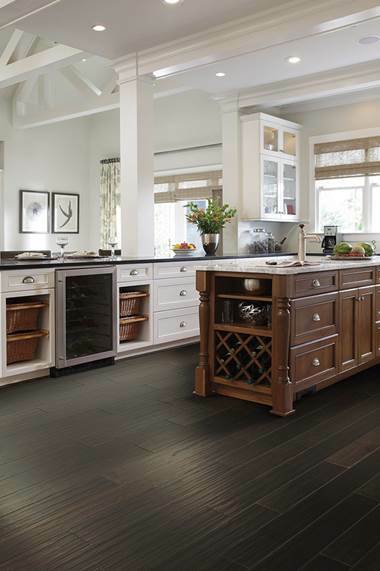 Luxury vinyl tile is best for those who enjoy making a mess in their kitchen. Luxury vinyl is durable, can hold up to scratches, and is one of the most water resistant options on the market. The protective top layer allows for ease of maintenance and makes clean-up a breeze, which is what you want after spending time prepping and cooking a meal! For those who spend a substantial amount of time in the kitchen, consider laminate. 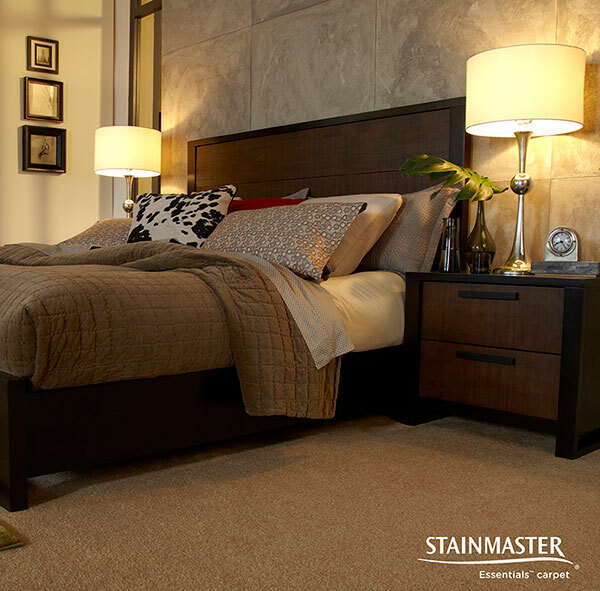 Laminate has 4 layers that will absorb heavy foot traffic and protects against stains, burns, and spills. Better yet, it is affordable, easy to install, and comes in a variety of styles, making it a great option. Tile is also going to be a competitive flooring choice for your kitchen. It’s scratch resistant and easy to clean, but take into consideration that it does not have the softest cushioning, so if you spend a lot of time in the kitchen, tile might not be your ideal choice. Which is the Most Durable? Hands down, it’s tile. Due to its long wearing durability, ease of maintenance, and resistance to moisture, and because of its resistance, tile is ideal in those moments when pots are dropped… just maybe not dishes! 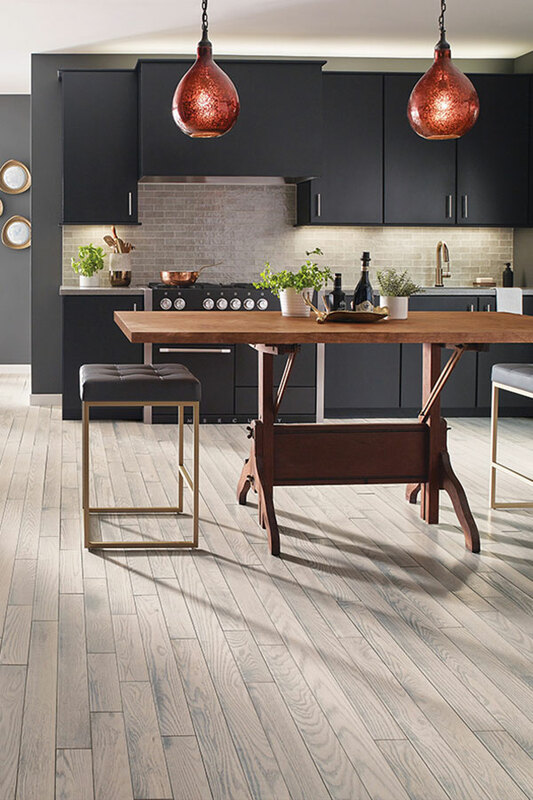 If you’re in the market for kitchen floors, stop by our store and let our experts guide you toward your best flooring choices. The kitchen is one of the hottest rooms in the home, and there is always the desire to keep it updated for maximum functionality as well as to keep up with the trends in design. Whether you’re interested in a kitchen renovation or just want to make subtle changes, one of the hottest kitchen trends we are seeing is an increase in color. Adding color can be a simple task that you can complete in an afternoon, or it can be a bit more elaborate. Lately we have seen a substantial amount of kitchens with the white on white, or the soft brown on white look. We are still big fans of neutral-inspired kitchens, but there has been an upswing in kitchens that are bringing a fresh dose of color to their walls. 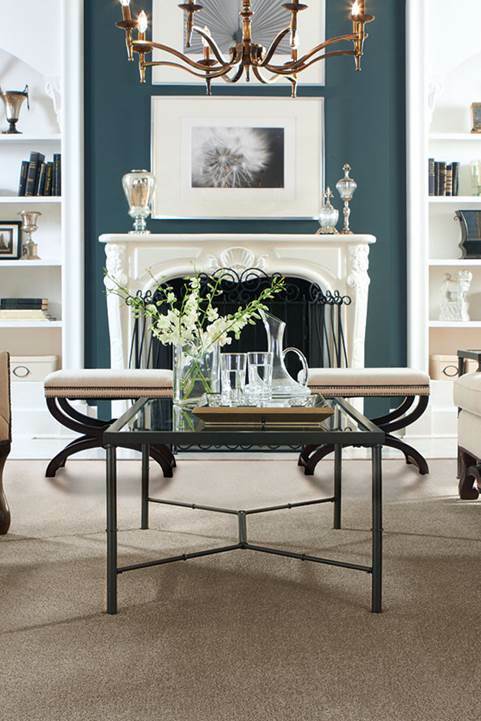 Blue and grey will be popular colors, but don’t be afraid to choose a more daring color. If you don’t have plans to replace cabinetry, just make sure that the color you do choose for your walls pairs well with your current cabinets and appliances. We also love the idea of choosing a less than common color for your cabinets or kitchen island. Consider a turquoise island in a white and cream colored kitchen or cabinets in a moody grey or black for a bold statement. If a low risk change is what y interested in, consider making simple changes to your kitchen towels, curtains, rugs, or dinnerware. These are great items to experiment with bringing in bold, bright colors or patterns. 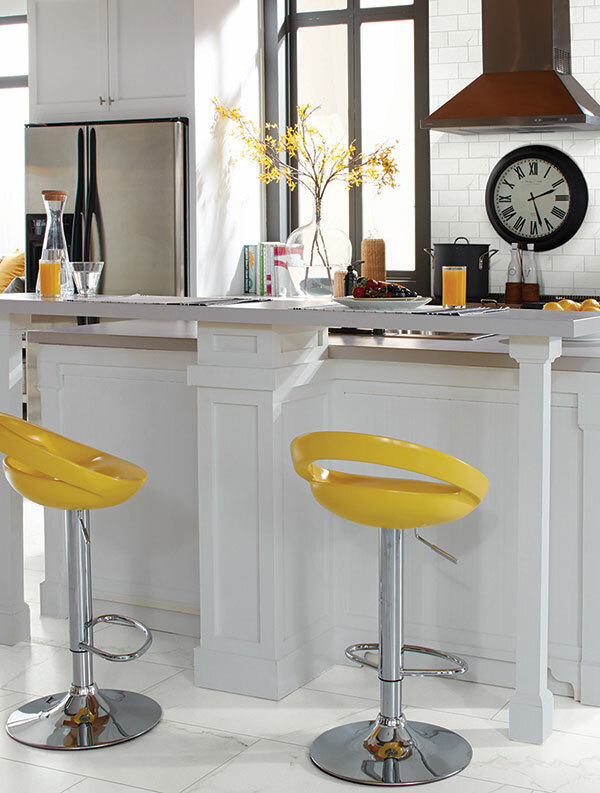 If you want to paint, but not your walls, try painting your chairs or stools in a sunny color. While not an extensive overhaul, subtle changes like these can make quite the impact. How would you add color into your kitchen? A New Year means new interior design trends to lust over, and while there are so many to choose from, we’ve selected our top 4 trends that we can’t wait to see in more homes this year. Follow along to learn our favorite picks! Dark colors will continue to be a hot trend in home design this year, as they will be used to add extra drama to your space. Dark colors still give off feelings of warmth and coziness so don’t worry about these colors making your room feel dark and lonely. Whether you add these colors to your walls, furniture, or décor pieces, you can’t go wrong! Natural wood is still maintaining a strong presence in home design, as owners are taking advantage of its ability to evoke an earthy and natural feel to their home. Natural wood elements harmonize the different textures and colors in your space, allowing for the room to come together harmoniously. Moody green continues to be prevalent in home design. 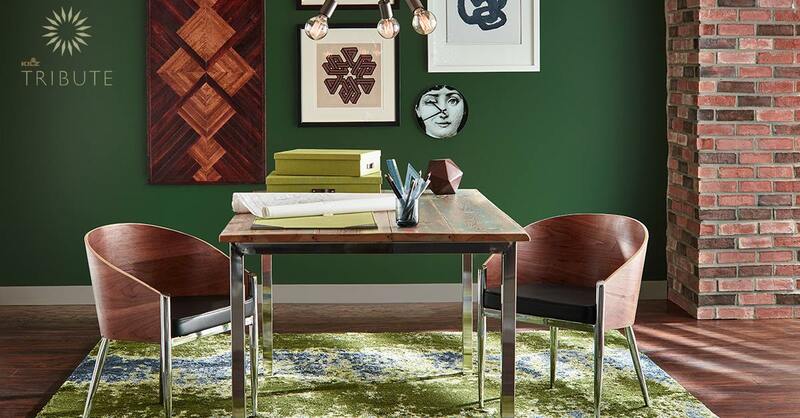 Moody, luxurious, and calming, this shade of green is bound to make a statement. If used in furniture, take it one step further and make it a velvety green on your couch or chairs. On your walls, we love pairing it with white accents to truly make the color pop and come to life. Whether in hardware, furniture, wall coverings, or accent pieces, metallic is being used in various ways in the home. Don’t be afraid to mix and match metals either, but if you do, make sure to incorporate the same color metal in other areas of your room. What are your favorite design trends for 2018? With colder weather and darker days upon us, now is the perfect time to make your bedroom extra cozy and comfortable. While it’s important to have a living room that promotes relaxation, some nights we just want to venture into our bedroom to unwind for several hours. Follow along as we share with you our favorite ways to create a warm and cozy winter wonderland in your bedroom this season! 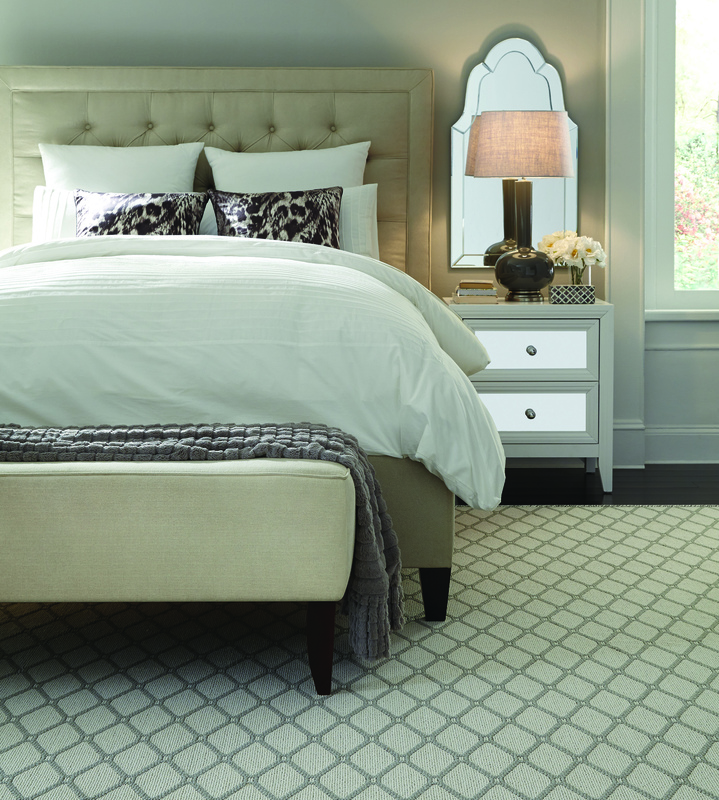 White is going to be a color that you will want to incorporate into your bedroom this winter. Not only does it give off a feeling of the holiday season, but it’s also an ideal color for bringing peace and relaxation into your bedroom. 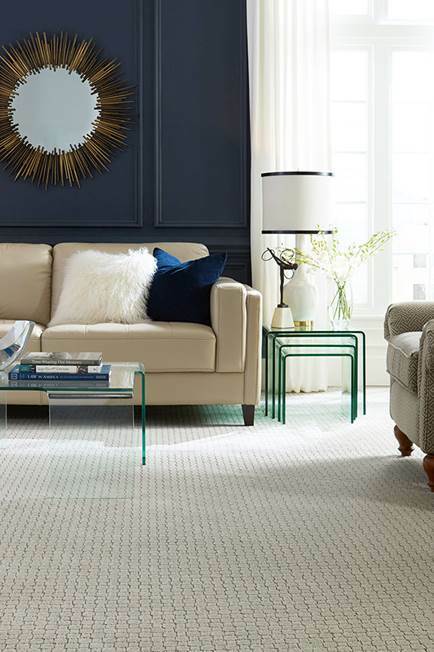 Whether it’s a fluffy, white throw blanket, a furry white rug, or sparkly white accent pieces, there’s a magnitude of ways for you to incorporate the color in your room. Cranberry and gold are also winners for your winter color palette, and when combined, these two work together to create a sophisticated and classic holiday statement. Whether its holiday décor or throw blankets, just like white, you can take these colors and incorporate them in a variety of ways. Thick duvets and knitted blankets are an easy way to ramp up the coziness factor in your bedroom. They evoke feelings of warmth and make you want to curl up under your blankets with a movie and a mug of tea or hot cocoa. By layering your rugs, blankets, and pillows, you can add both texture and warmth to a room anytime of the year, especially during the colder months. 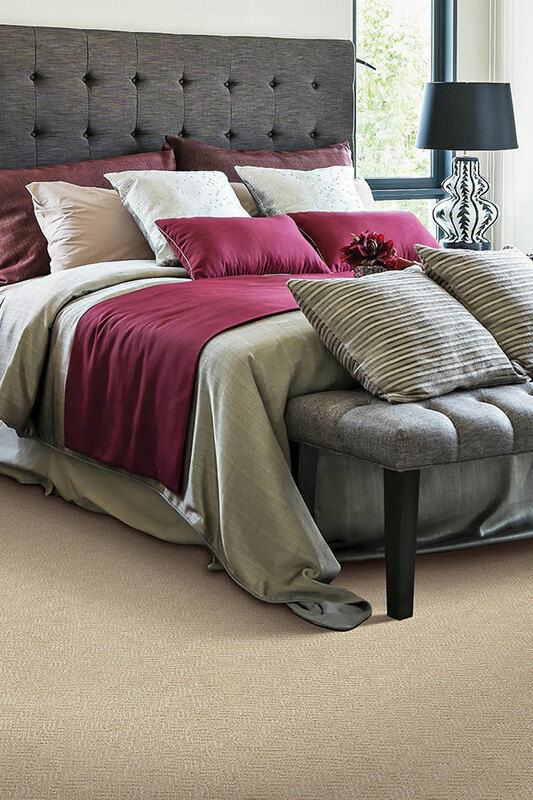 Add warmth with fluffy and luxurious rugs or carpet to your bedroom floors, because on cold winter mornings, the only thing better than a pair of slippers is a plush rug to sink your feet into as you start your day. In the late afternoon or evening when you’re ready to unwind and relax for the night, choose soft lighting to create coziness. 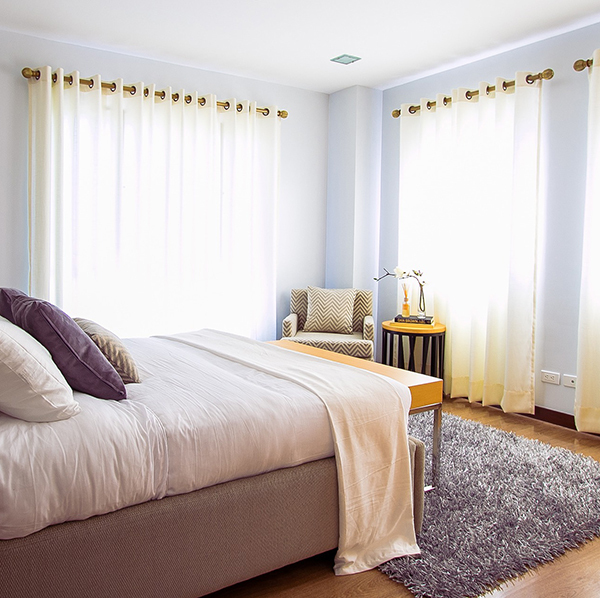 A dimmer is a great way to adjust your bedroom’s overhead lighting, and when you can, choose soft white or warm white for the temperature color, as this will create a warm, cozy ambience. What are your favorite ways to create a warm and cozy atmosphere in your bedroom? 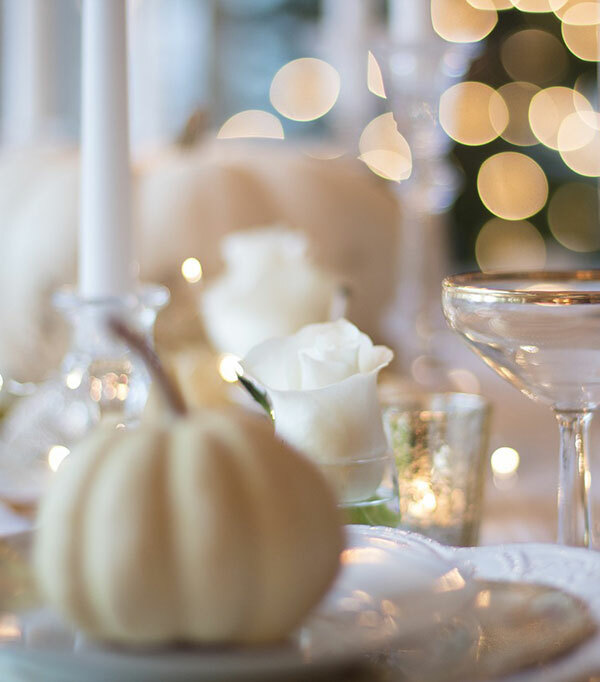 Thanksgiving feels like it has snuck up on us, and with the holiday being a week away, we have several decorating tips that can make your home feel like Thanksgiving in no time. To create a space of warmth and coziness, decorate with colors that are inspired by the season, such as soft brown, burnt orange, and cranberry. Before your guests even walk into your home, you want them to feel comfortable and relaxed. 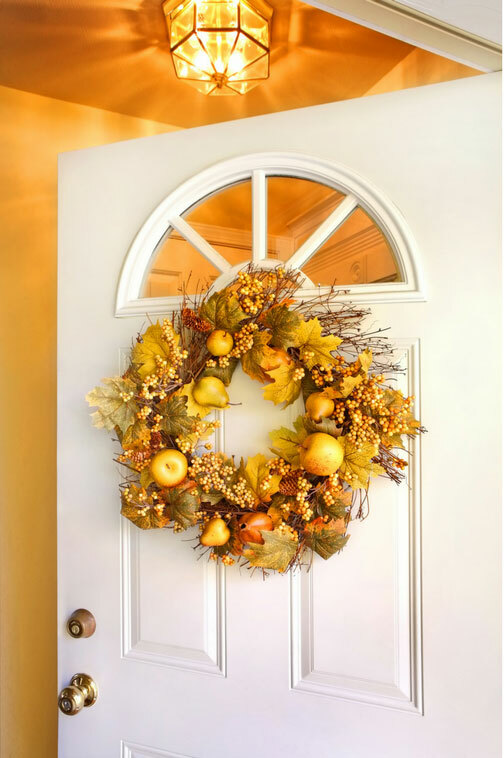 An easy way to do this is to welcome your guests by hanging a festive fall-themed wreath on your front door. This sets the tone that once they walk inside, there will be a warm, festive atmosphere awaiting them. Near your entrance, have a thankful board either hanging on a wall or resting on an accent table, where your guests can write down something or someone that they are thankful for. By the end of the day, your thankful board will be overflowing with reasons that everyone can be thankful. 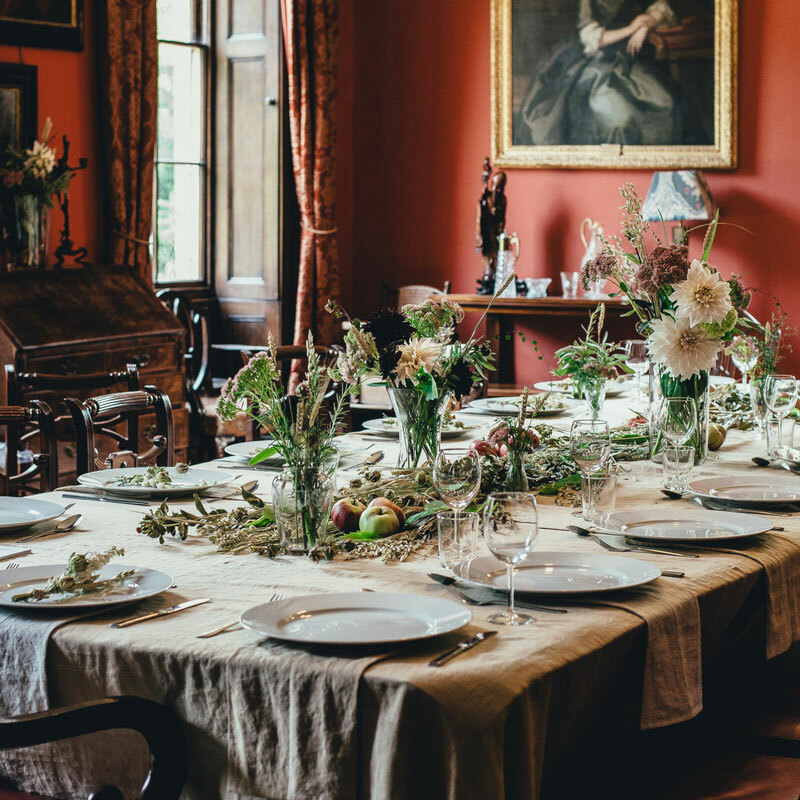 If you’re hosting a holiday dinner, it will be important to have a festive dining table. Add festive table linens to each place setting, and create fall-themed place tags for your table. You could use pretty leaves gathered from your yard, or use mini pumpkins with a name written on a tag, tied around the stem. For your centerpiece, use decorative vases that are layered with twigs, berries, pine cones, and corn kernels to create a full fall effect. Remember, when it comes to decorating, less is more, and sometimes having too many decorations can be overwhelming. Keep décor simple, stick to several colors, and decorate with what you already have to make your home feel warm and welcome for your friends and family. What is your best tip for decorating your home for the holidays? 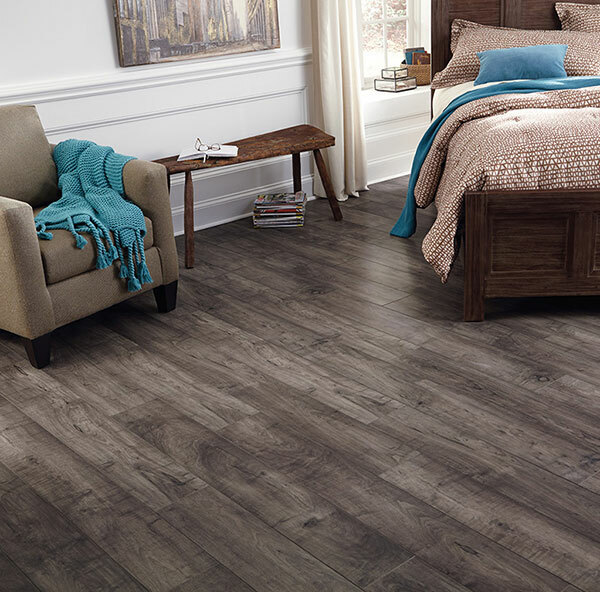 Luxury vinyl tile (LVT) is a popular style of flooring that is made of multiple layers that are strategically placed to provide design, durability, and ease of maintenance for the home owner. 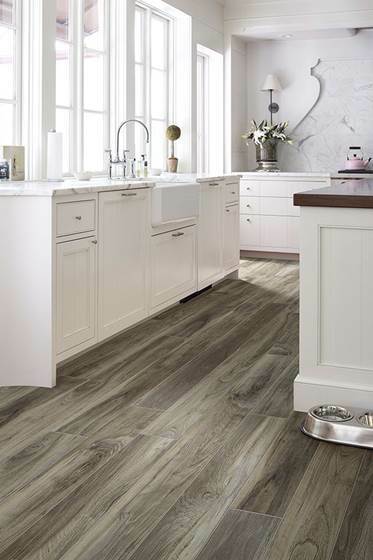 Thanks to innovative manufacturing, luxury vinyl tile has the look of stone or hardwood at a fraction of the cost, making it an easy choice for busy families and households with pets. Any type of flooring will have its pros and common misconceptions, so we’ve compiled a list to assist you in determining if luxury vinyl tile is the right flooring for your home. With LVT floors, cleaning away spills and scuff marks is as simple as using a damp paper towel. Luxury vinyl tile is constructed of multiple layers, and because there is a clear top layer over the design, the design is actually safe from fading, stains, and scratches. Thanks to the protective top layer, luxury vinyl tile can also withstand moisture, pets, children, and heavy foot traffic. Not all luxury vinyl is installed the same way due to the brand, but regardless of whether glue or grout is used, or whether they lock together or have peel-off backing, installation will be simple and painless. 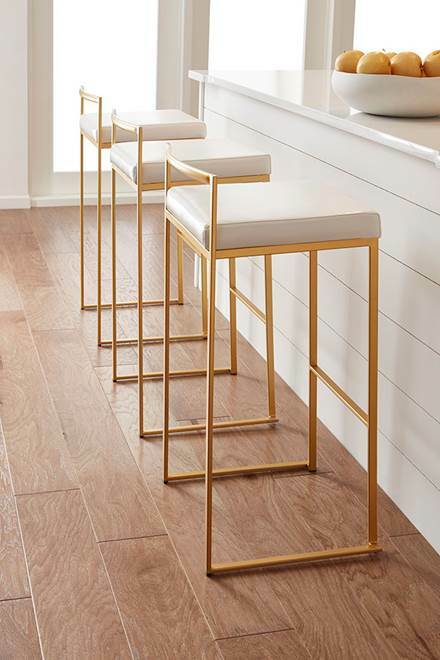 Thanks to the innovative manufacturing techniques that we have in place, luxury vinyl tile can bring a luxurious look to your home while also providing ample cushioning to your feet. The high-end design of luxury vinyl tile makes it possible for you to have it in your kitchen, bathroom, family room, and/or den. 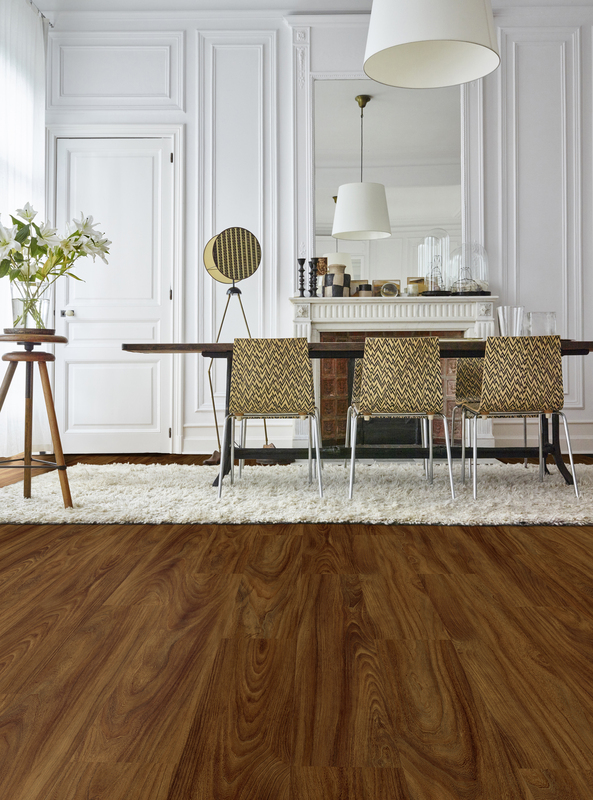 Since it can be used in both casual and formal settings, this flooring option looks great in any room in your home! One of the biggest misconceptions is that the design is printed flat, thus creating the fallacy that the floor lacks texture and depth. This couldn’t be further from the truth, as manufacturing techniques are so advanced that visual depth and realistic texture is built into the design, making it look just like hardwood or stone. 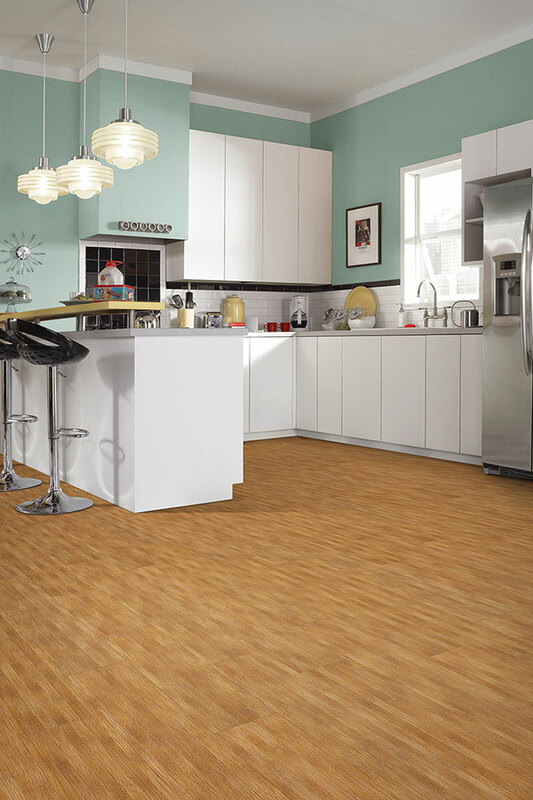 Luxury vinyl tile is a synthetic product that is waterproof and scratch resistant, while laminate is made up of recycled hardwood, and thus, not waterproof. There’s been talk that because of foot traffic that the design will wear off, but because the design layer is protected by the wear layer, luxury vinyl tile is in fact resistant to the scratches and dings that come from walking on the floor. 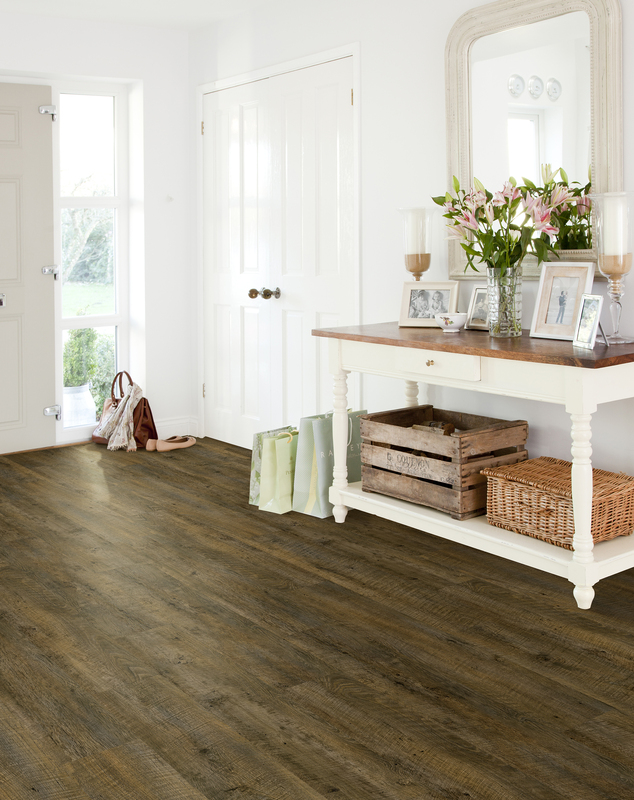 What rooms in your home would you add luxury vinyl tile floors to? With fall upon us, there’s never been a more perfect time to make décor changes in your home. In order to make room for the latest design trends, old trends such as all-white interiors and plain bedding must leave. Follow along and you’ll learn our top tips for incorporating the latest home interior design trends into your space. Used to evoke feelings of luxury and strength, emerald green, a rich jewel tone, is gaining momentum in home design. Emerald green is a great for accent pieces in your home such as chairs, decorative pillows, throw blankets, and even artwork. To make more of a bold statement with emerald, consider using it as your wall color for quite the impact. With the rise of social media, more homeowners are seeking solace from their electronic devices and taking it a step further by deeming their bedrooms a technology-free room. Homeowners want their bedroom to be a relaxing retreat, and this will be a hot trend this fall and continuing well into the new year. To create a cozy, bedroom, consider decorating with a canopy bed, textured throw pillows, and lace curtains, along with textured pieces such as reclaimed wood furnishings or knitted blankets. Brace yourself, because dark wall colors are making a bold impact in home design. Add black to your walls for a strong yet cozy statement. 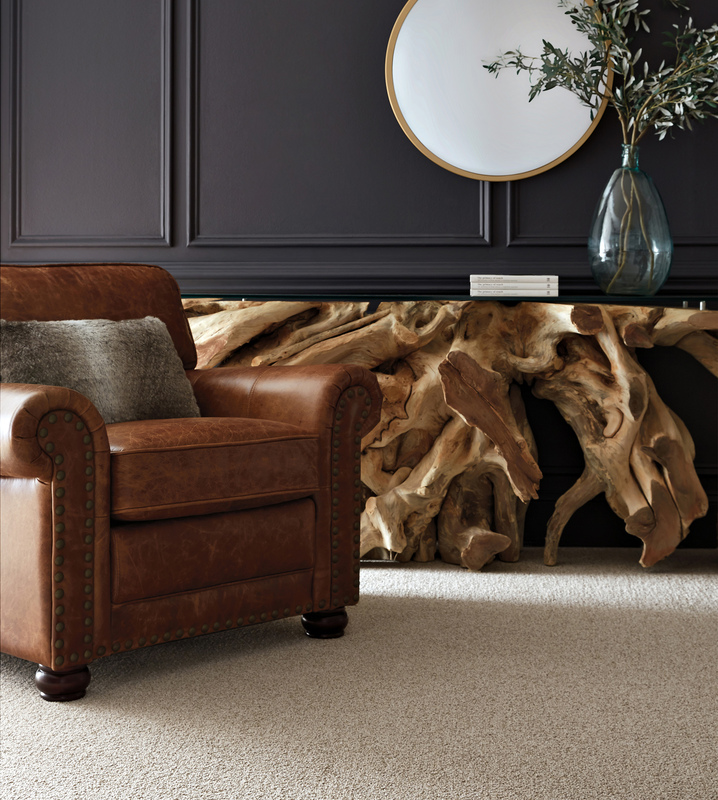 If black is a little too dark for your taste, consider a chocolate brown that can still give your space a rich, dramatic look. 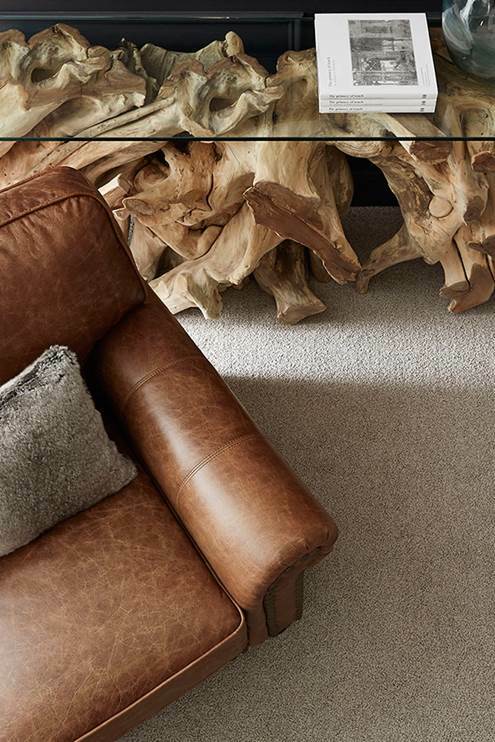 What are your favorite design trends for the fall season?